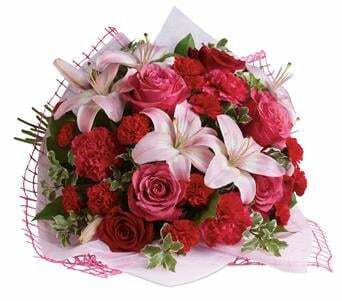 Anniversaries are a significant event, so honouring the special day with a sweet and thoughtful gift like flowers is a wonderful choice. 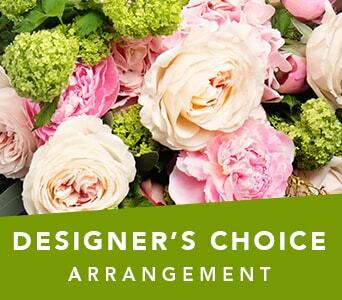 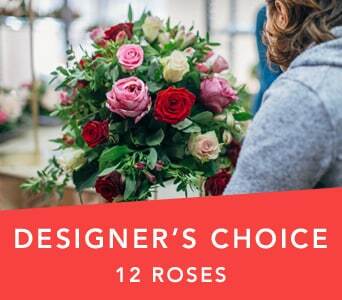 Petals Network�s selection of anniversary flowers include dreamy bouquets and loving arrangements, as well as the classic romantic favourite of a dozen red roses. 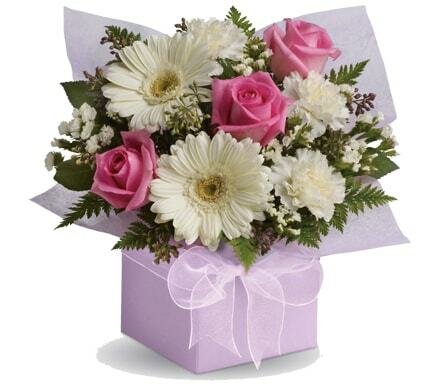 You may want to choose something a little less traditional, and our range of anniversary floral gifts include fragrant lilies, cheerful tropical flowers and orchids, and glorious gerberas, available in a wide array of colours and styles. 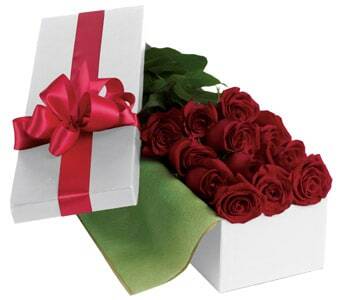 Add a box of chocolates or a bottle of wine to your order and you�ll really be in the good books! 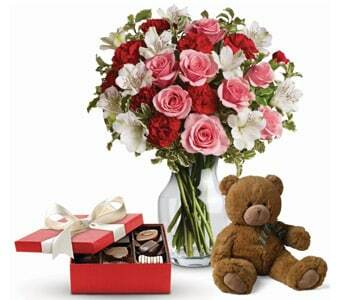 Forgot your anniversary? 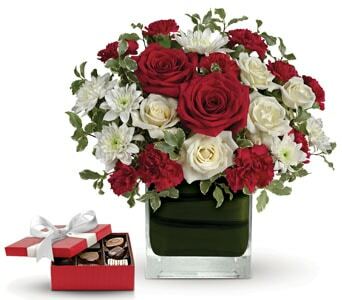 Never fear, Petals offers same-day delivery Australia wide for orders placed before 2 PM weekdays and 10 AM Saturdays, ensuring that your floral anniversary gift will arrive right on time! 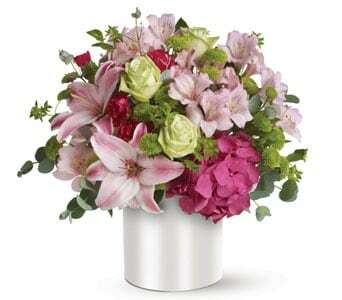 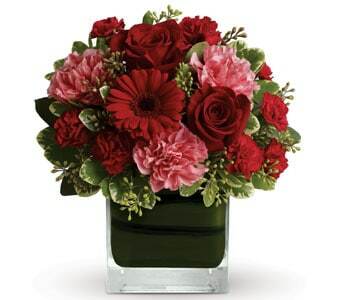 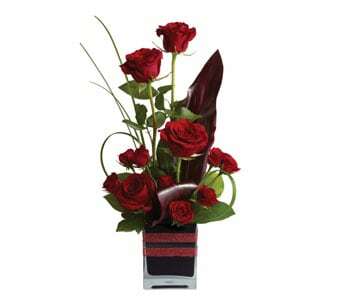 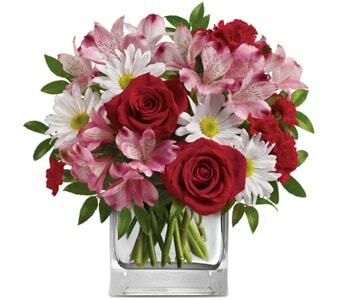 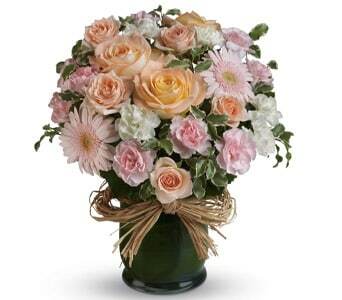 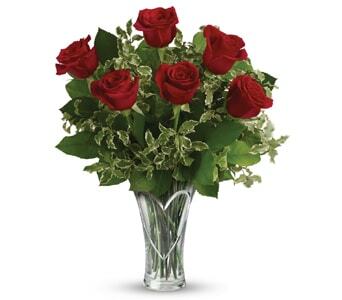 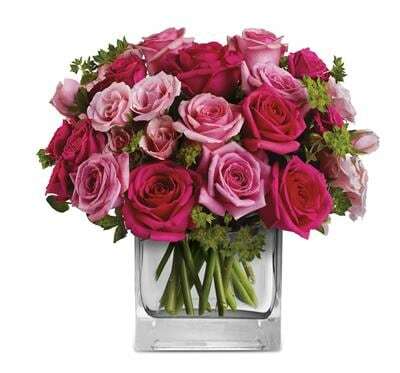 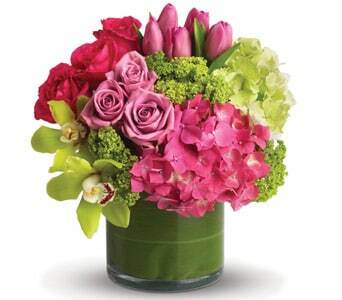 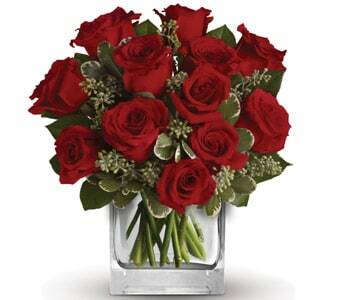 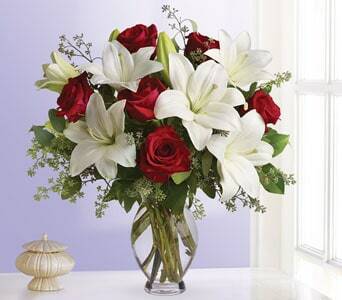 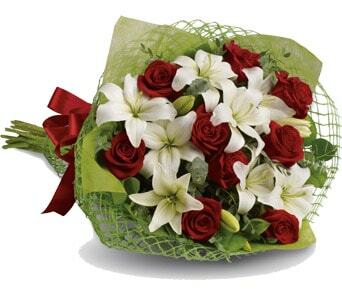 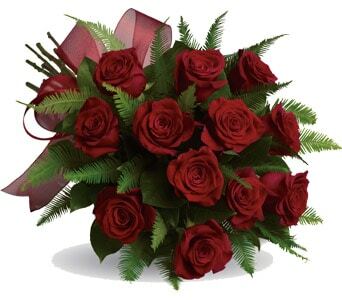 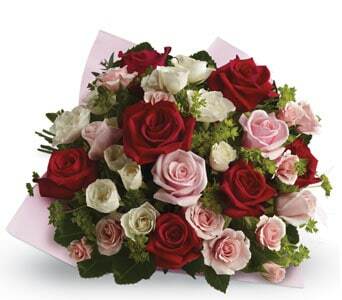 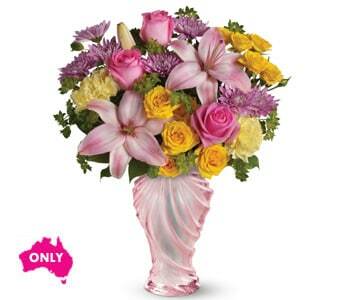 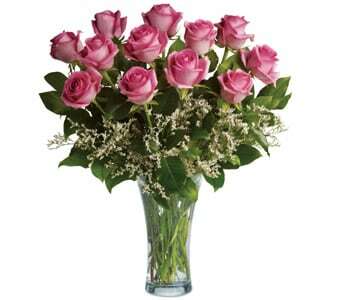 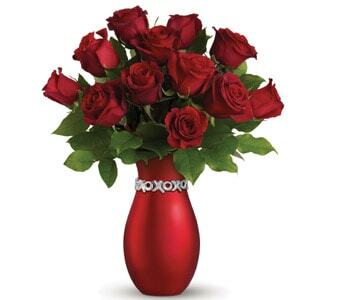 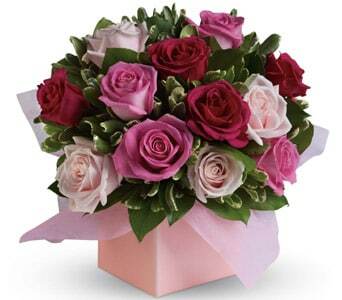 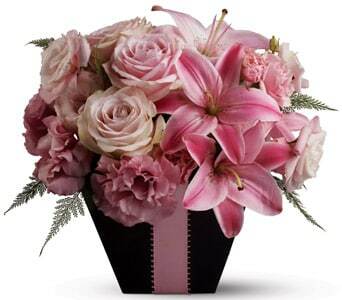 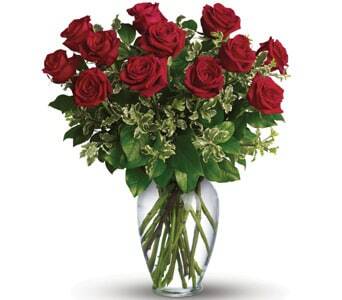 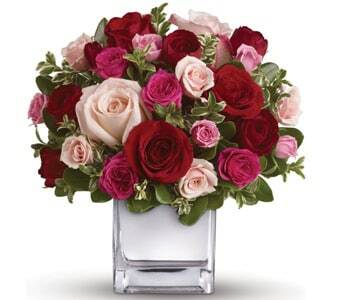 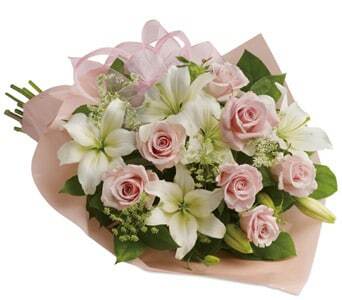 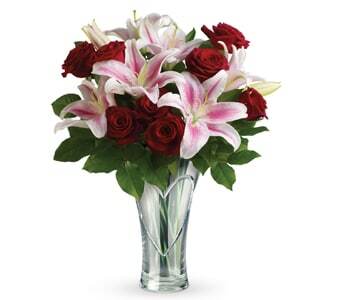 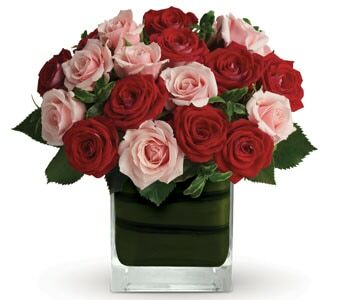 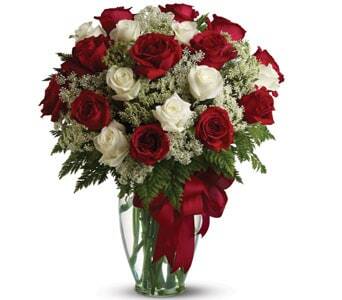 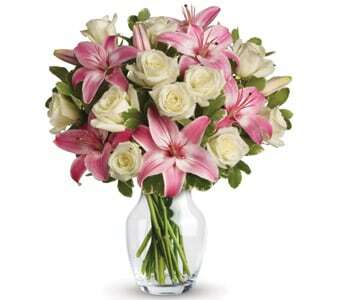 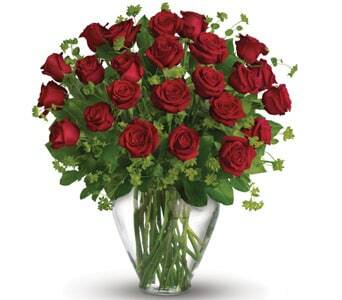 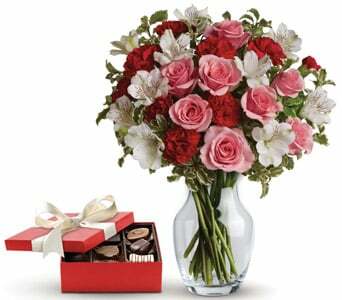 Make every anniversary as wonderful as the last with the gift of flowers from Petals Network. 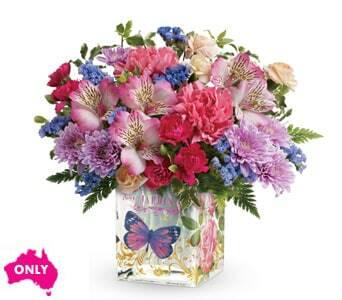 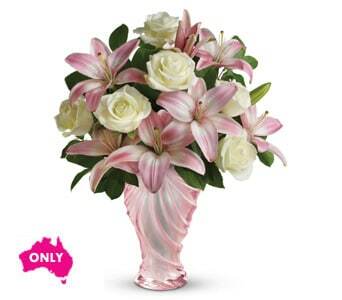 Our Australia wide network of florists will hand deliver your anniversary gift, and can surprise your significant other at home or at work. 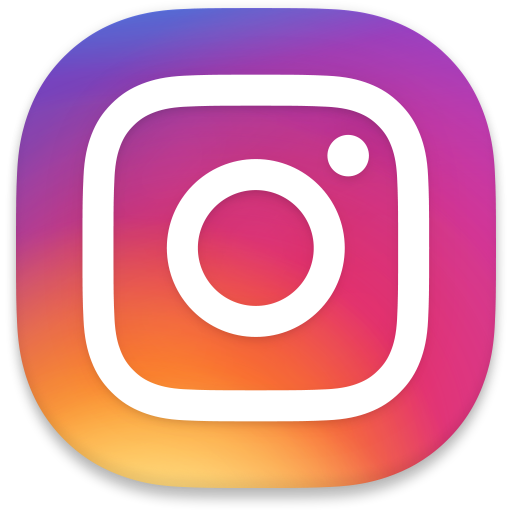 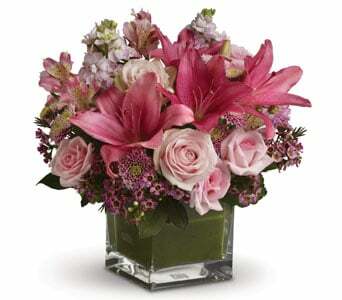 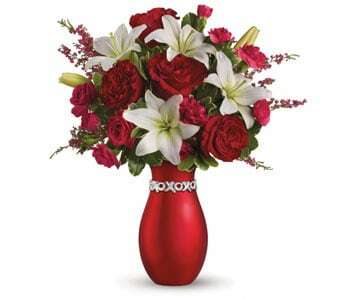 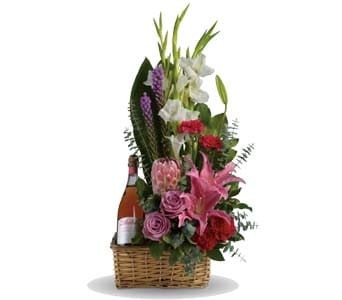 Everyone loves receiving flowers, so you really can�t go wrong with sending an anniversary bouquet or arrangement to your girlfriend, partner, fianc� or wife.